Neonatal assessment and rehabilitation of babies referred from the Newborn Hearing Screening Program. Specialised behavioural assessment of hearing in children under four. Diagnostic (site of lesion) assessment of adults and older children. Hearing aid fitting for infants, children and adults. Monitoring of hearing levels for Oncology patients. 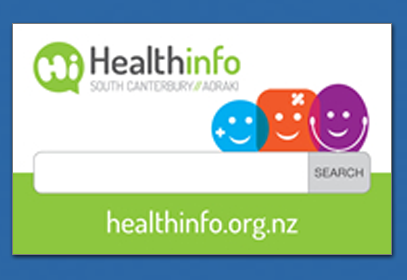 Combined clinics with the Ear Nose and Throat department, both in Timaru and at Ashburton Hospital. The New Zealand Audiological Society website provides information to the public about Audiology services available in South Canterbury, Audiologist qualifications, assessment options, funding for equipment, inter-professional linkages as well as links to media releases relevant to the field.